Over the years I have bought (and sometimes been given) quite a few craft books. Mostly sewing, quilting and embroidery books. I choose craft books for their instructions or certain techniques, for their patterns or sometimes just because I think they will inspire me to try something new. I thought about why I like some books better than others, I think there are a few points that everyone will agree on and others are possibly more prone to discussion (and yes please let me know what you think). 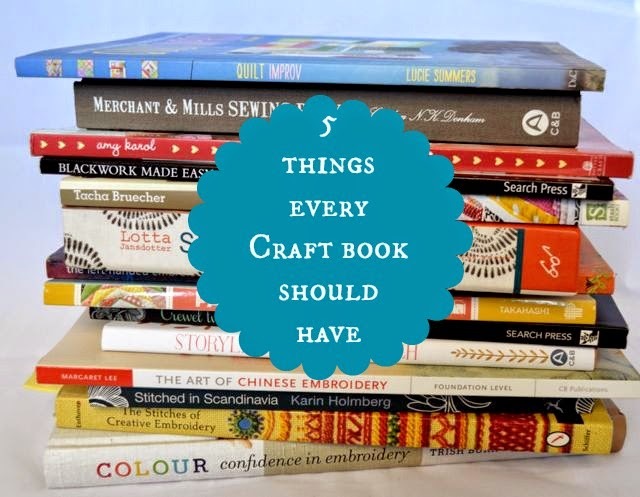 In no particular order here's a few things that I think every Craft book should have. 1. Clear instructions, written in normal every day language, that are supported by well drawn diagrams or good photos. Generally I like diagrams better than photos for instruction, especially for (embroidery) stitches. 2 A good and practical layout. 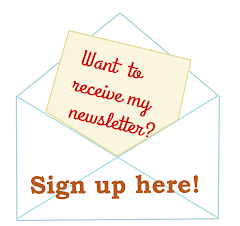 A font that is readable. In some cases a spiral bound book can be handy. Actual paper patterns in the book (for sewing and embroidery) I just find that if I look for a project and see that I have to enlarge a pattern I'm often inclined to find another one that doesn't involve enlarging the pattern. 3. Stylish and creative illustrations and good photography. 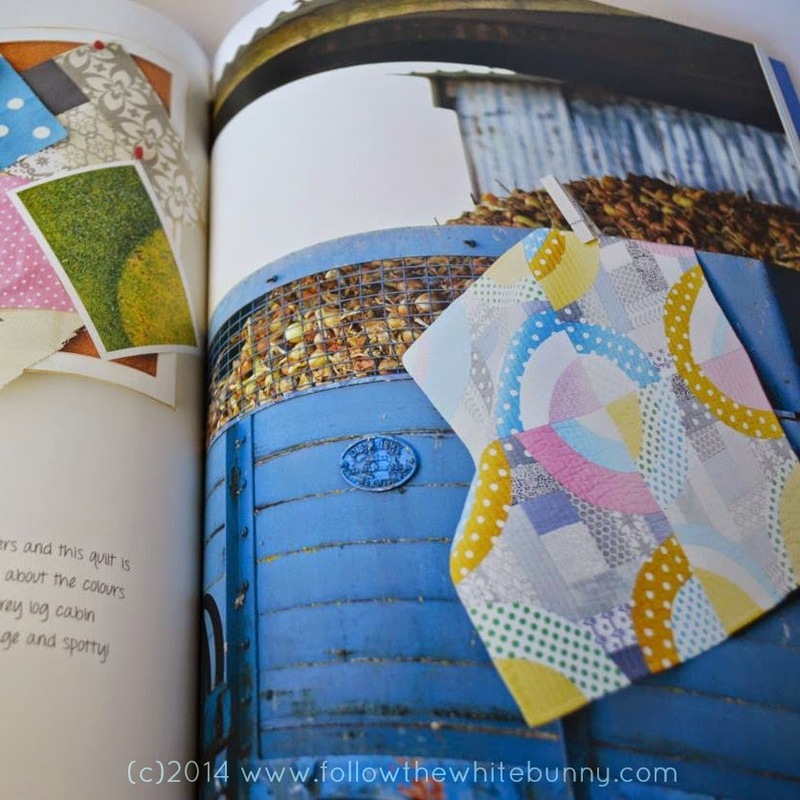 Ok maybe not a 'must' for a craft book because Not Very Stylish Books can be a great resource too of course but it's so nice and inspiring to leaf through a beautiful craft book like Sophie Simpson's Storyland Cross Stitch. 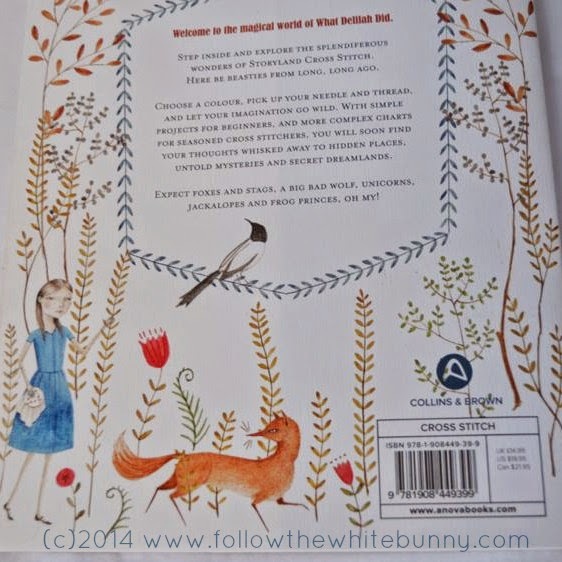 If I ever get to write a book I hope it will be just as stylish as Sophie's book. 4. A distinct personal style or vision. Often these are books in which all the projects are designed by one person. Quilt improv by Lucie Summers is a good example. She has a unique style and inspiring (new to me) approach to quilting (free hand cutting curves!). 5. I love craft books that implement confidence and make you want to explore and try out new techniques. I learned the basics of sewing with Lotta Jansdotter's Simple Sewing and Amy Karol's Bend the Rules Sewing got me into quilting. The quilt in Amy's book is really simple and might be frowned upon by serious quilters but it was the perfect first step for this non-quilter to start with! So what do you think is important in a craft book? What makes you want to buy (and use!) a book? What annoys you in craft books you have bought? What is your favourite? Let me know! I totally agree with you. I really need pictures or illustrations to explain things as written explanations often just baffle me. Show me a picture and I'm happy. I really love reading craft books in bed so I like it to be nice to look at. Lucie's book is one of those I could look at every night as the photography is stunning. Totally agree. The thing that really bugs me is when I have to size up patterns that aren't the right size. I love patterns included in a separate section so I can just cut them out or photocopy them easily. Also, for embroidery it is really helpful to left handers if we are given separate instructions on how to do the stitches, it isn't always easy to work it out for yourself. 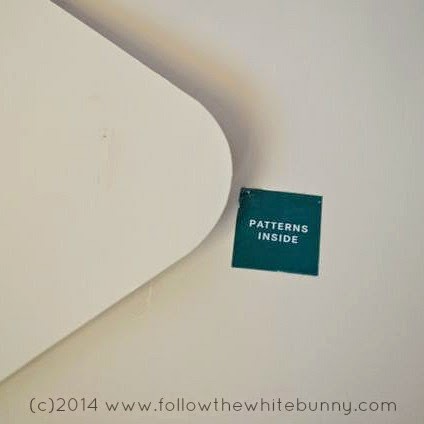 So with you on the frustrations of patterns that need to be enlarged! Errors drive me bonkers. When a craft book has hit the shelves it should have next to no errors in the instructions, and if they are missed during publication, there should be an errata notice posted somewhere online with the corrections. It's frustrating enough for me and I have enough sewing experience that I can tell when the instructions are off or don't work (though often not until after I've cut the fabric). For someone new to sewing or embroidery, they might decide that they just weren't any good at it and give up. Agreed! I think Sewing Patterns should be tested before they are printed in a book. Especially the larger projects. I'd rather have a book with 10 sound, well documented projects than one with 20 incomplete or untested projects!